We all knew it was coming after subtle hints (like two videos) were dropped recently, but now it’s official – Papa Roach will release album number ten on January 18th. Entitled Who Do You Trust?, expect more anti-establishment rantings from Jacoby and partners. 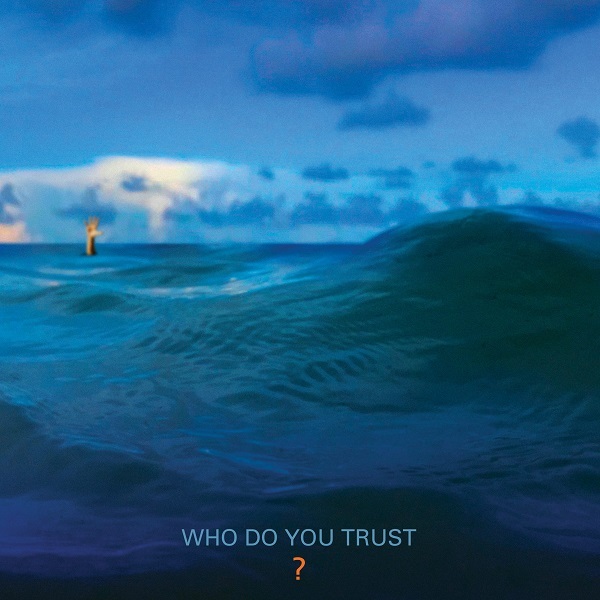 The album is available to order now, and e-sources come with an immediate download of three songs: “Who Do You Trust,” “Renegade Music” and their latest release, “Not The Only One”. Our goal for our 10th album was to push ourselves even further into genres that inspire us most. We have reached the place where we always wanted to be, creating new and exciting music. Band of the Day: N.E.S.H.